We envision to create future ambassadors of success. YPS is committed to contribute to create a world in which every child, regardless of background, becomes a healthy and productive adult. The idea is to create the torch bearers for the world. 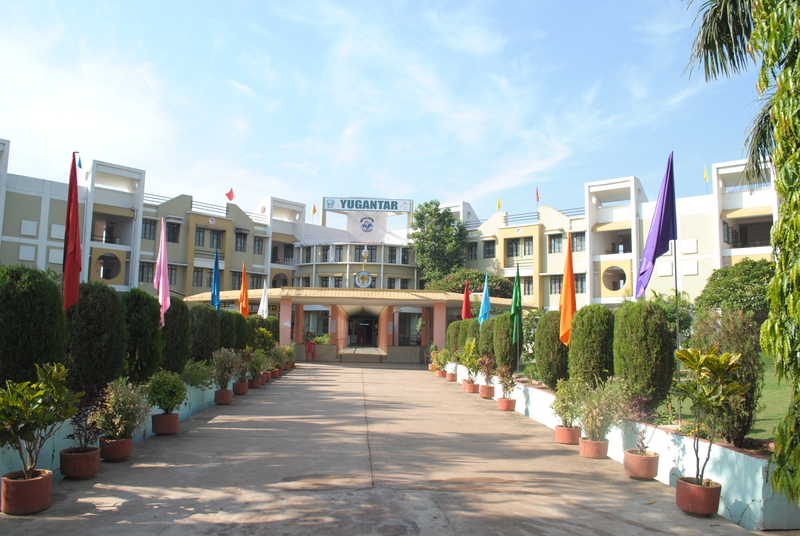 Yugantar Public School has made an indelible mark in the educational canvas of central India. The school has created many meritorious students, who have become leaders in all spheres of life. Ethical values and social responsibilities are the hallmarks of all the students of Yugantar.